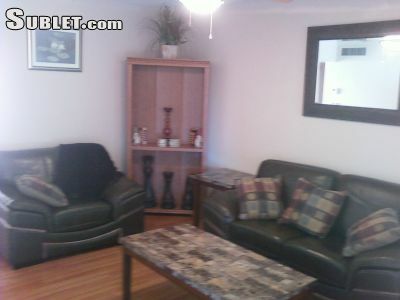 Perfect corporate/temporary furnished housing. 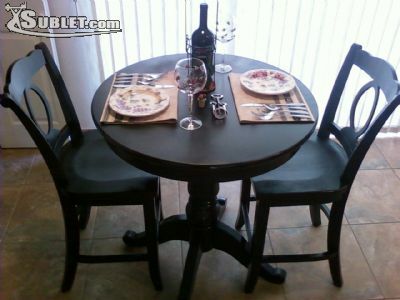 Ideal for whether youre moving in or out of town, in between houses, etc. We work with insurance companies for temp stays. Military have a huge advantage because you can plan household good pickup/delivery beyond your ten days of TLA/TLF. Perfect spot! More room, more ammenities, than a hotel. Call today, we work with per diem rates. Beautiful gender neutral furnished apt in great complex with NEW MANAGEMENT. 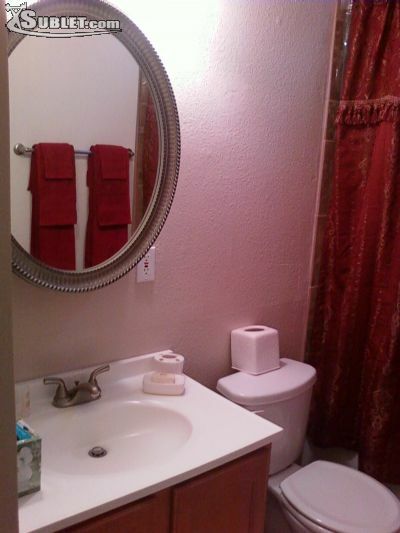 More than one location available with additional bedrooms. 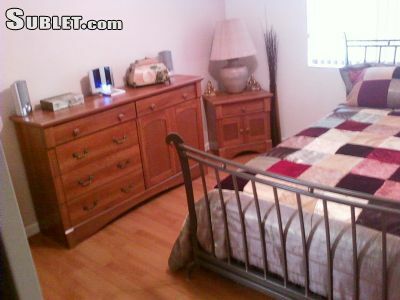 Well maintained grounds with private parking, community pool, open areas with BBQs. Small pets are allowed with deposit. It is within walking distance to everything: restaurants, grocery stores, shopping centers, public transportation, etc. Open floor plan features new cabinetry, tile, and stainless steel appliances. Terrific kitchen equipped with refrigerator, stove, microwave, and disposal. 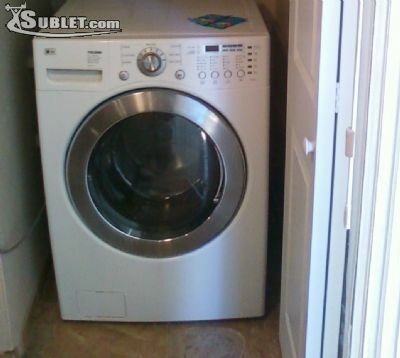 Some condos come with combo washer/dryer; otherwise there is a community laundry room on the premises. Wired for High Speed Internet and Cable TV. Catch the game on a big screen TV in the open living room. Furnished rent includes all utilities. Obtain pre approval by filling out application.